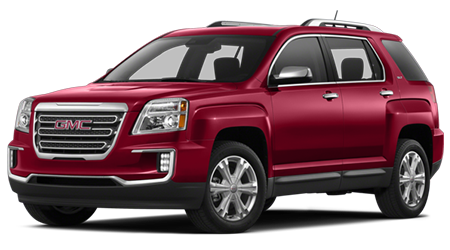 The 2015 GMC Terrain is a tough little SUV offering rugged luxury, and a fuel-efficient four-cylinder motor or powerful V6. 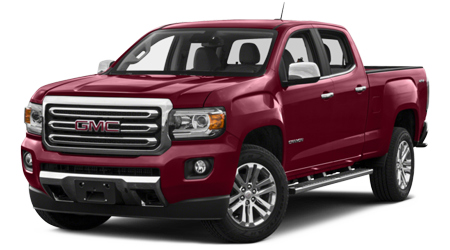 Visit Cutter Buick GMC, serving Wahiawa, Kapolei, and Pearl City, HI to see which one is right for you. 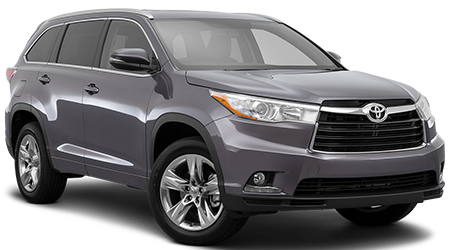 The Toyota Highlander continues as a favorite family hauler, but its large size will cost you every time you fill the tank, unlike in the 2015 GMC Terrain. 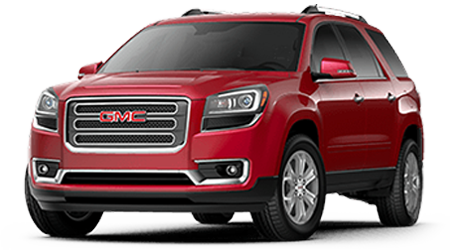 Both the GMC Terrain and Toyota Highlander come standard with a four-cylinder engine making about 185 horsepower and tuned for better gas mileage. The engines are similar, but the size of these two vehicles makes a big difference: the larger size of the Highlander means it weighs more, and that will cost you at the pump. 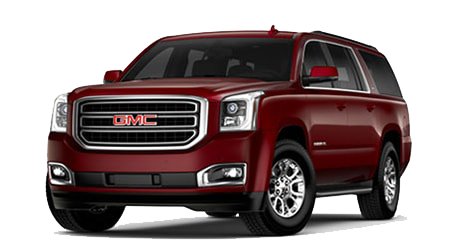 The Terrain gets an EPA-estimated 22 city and 32 highway mpg in front-wheel drive configurations and 20/29 with AWD. 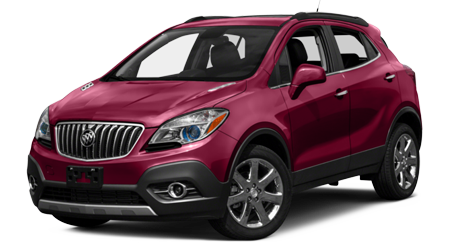 The Highlander can only manage 20 city and 25 highway with its four-cylinder and front-wheel drive (the available V6 and AWD make those numbers even lower). 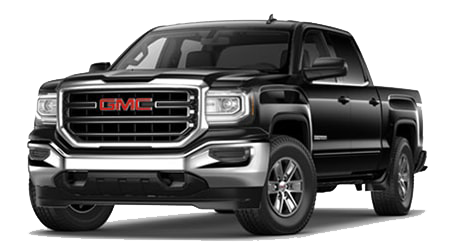 Every GMC Terrain comes equipped with the excellent OnStar telematics system which includes lockout assistance, SOS calling, and turn by turn directions, among other features. 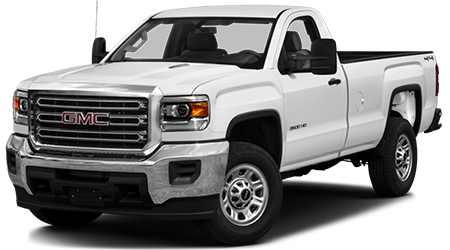 OnStar also has live human operators on the line to help you sort out your issues en-route and in real time. 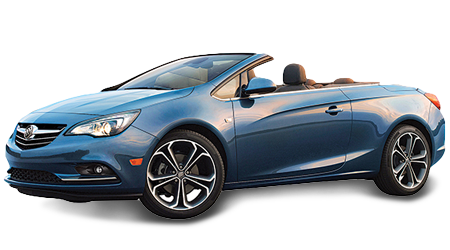 All but the lowest Terrain trim levels comes with the Intellilink system of smartphone integration, which also uses the OnStar service as a broadband Wi-Fi hotspot. In order to approach this level of connectivity on the Toyota, you need to move all the way to the top-level Limited trim. 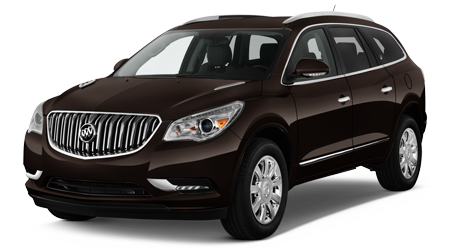 Want a luxury SUV with AWD and all the convenience, safety, and tech features, but with a fuel-efficient four-cylinder? You can't get a Highlander that way. You can choose the top-of-the-line Terrain Denali and still get the four-cylinder and AWD. All but the most basic FWD-equipped Highlanders come standard with the thirsty V6 motor. And even that base model Highlander starts for thousands more than a Terrain, yet has fewer standard features, like OnStar and Wi-Fi. 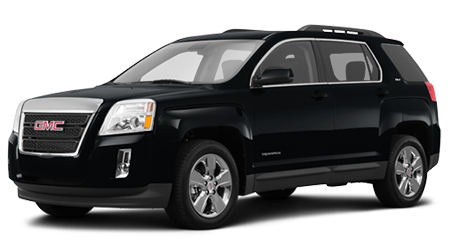 If you want luxury, space, and good gas mileage, the truck for you is the 2015 GMC Terrain. 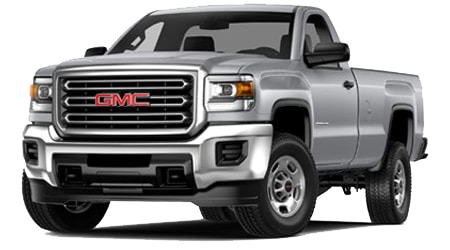 Test drive one at Cutter Buick GMC in Waipahu, HI today to find out just how luxurious getting over 30 mpg can feel.